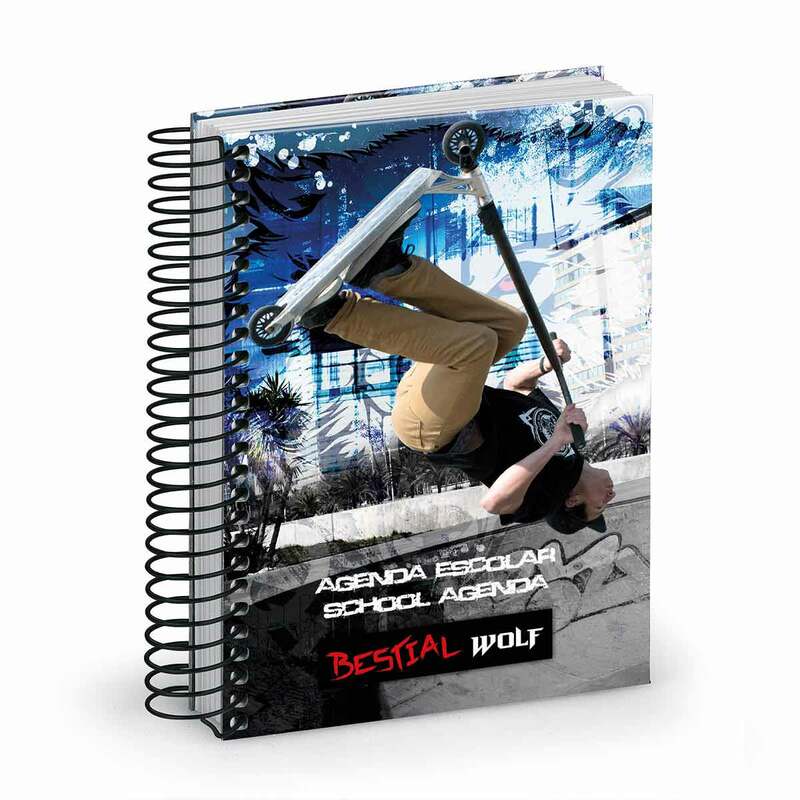 When you're freestyle you decide what the limits are. 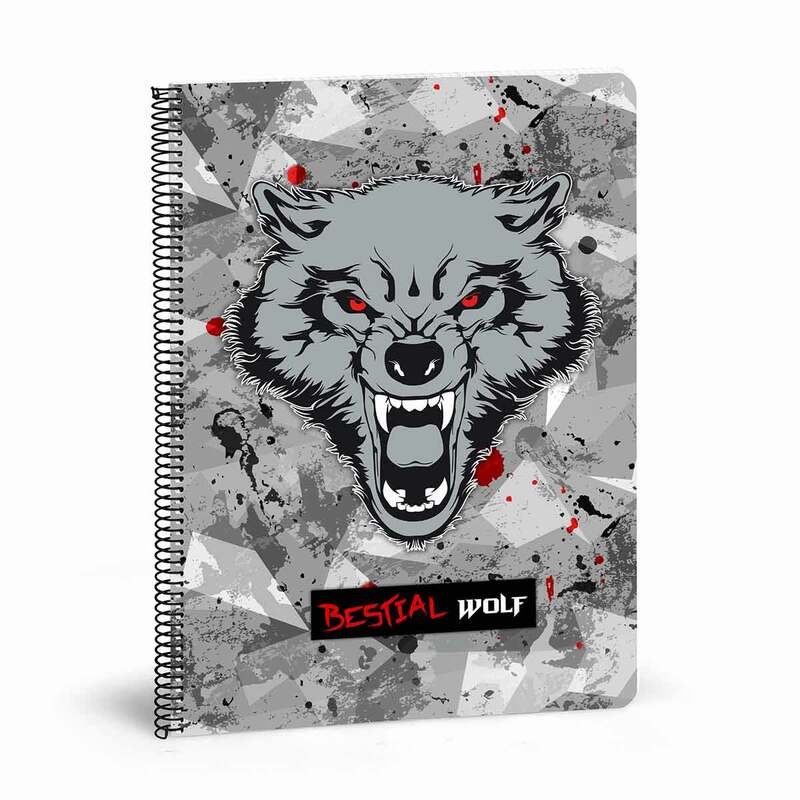 Show your claws with Bestial Wolf. 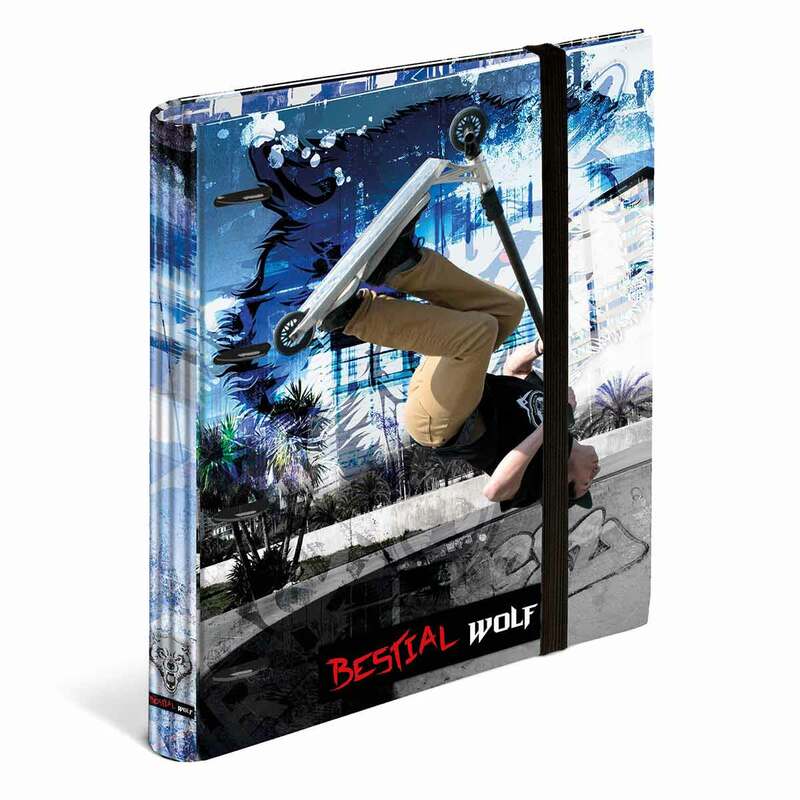 Bestial Wolf is a very famous brand of scooters and accessories. 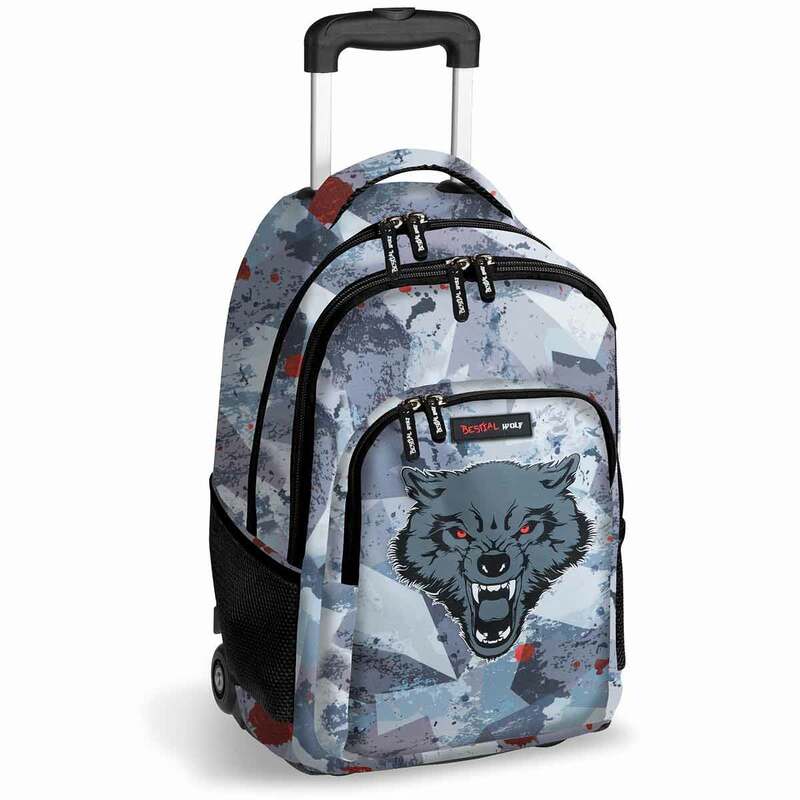 Busquets Group has reached a licensing agreement to design and produce what we do best, backpacks and accessories school supplies for back to school in tune with your scooter. 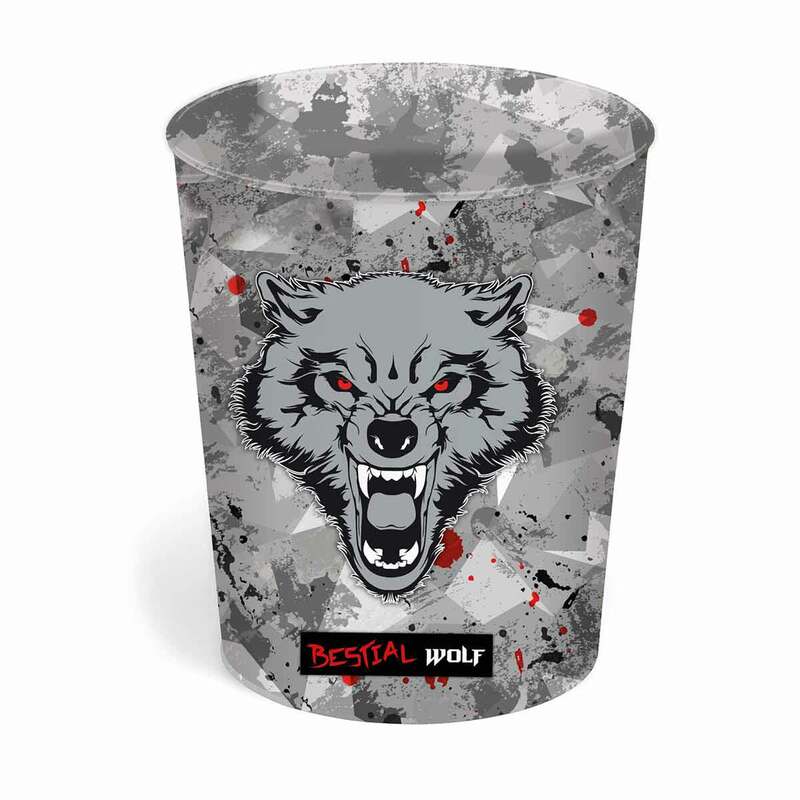 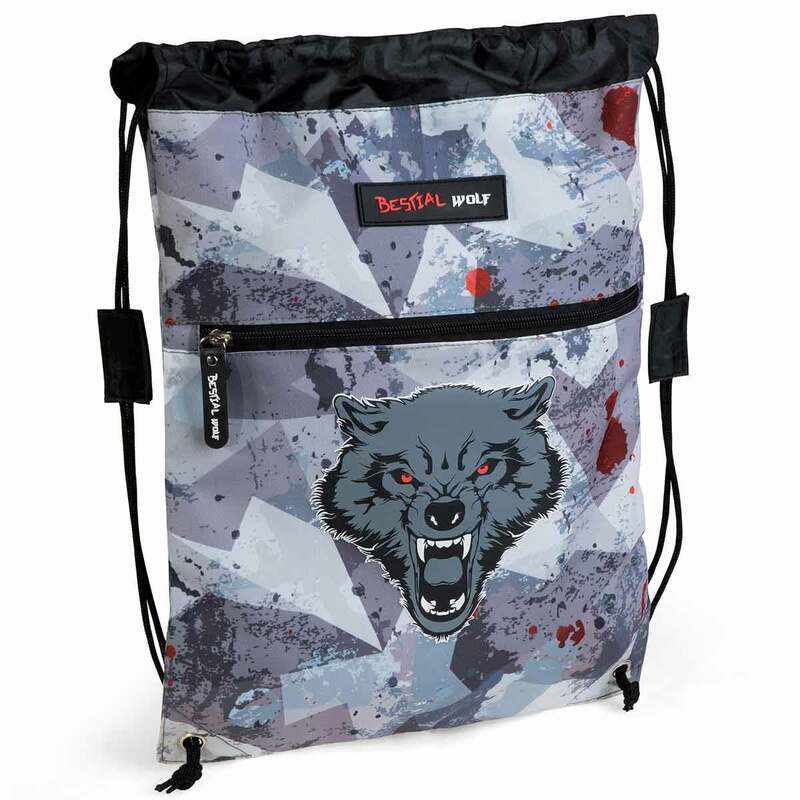 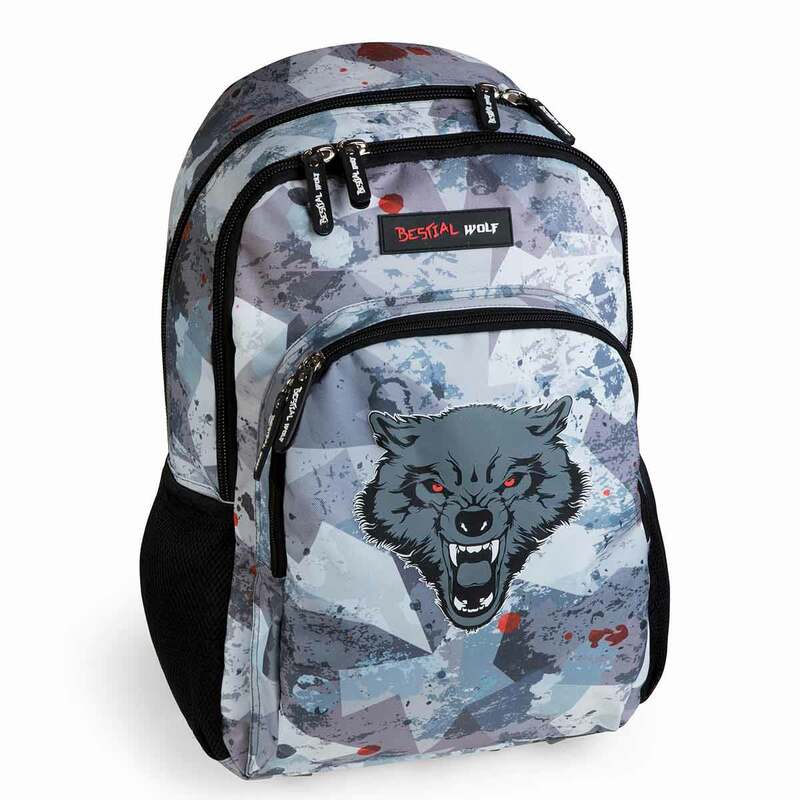 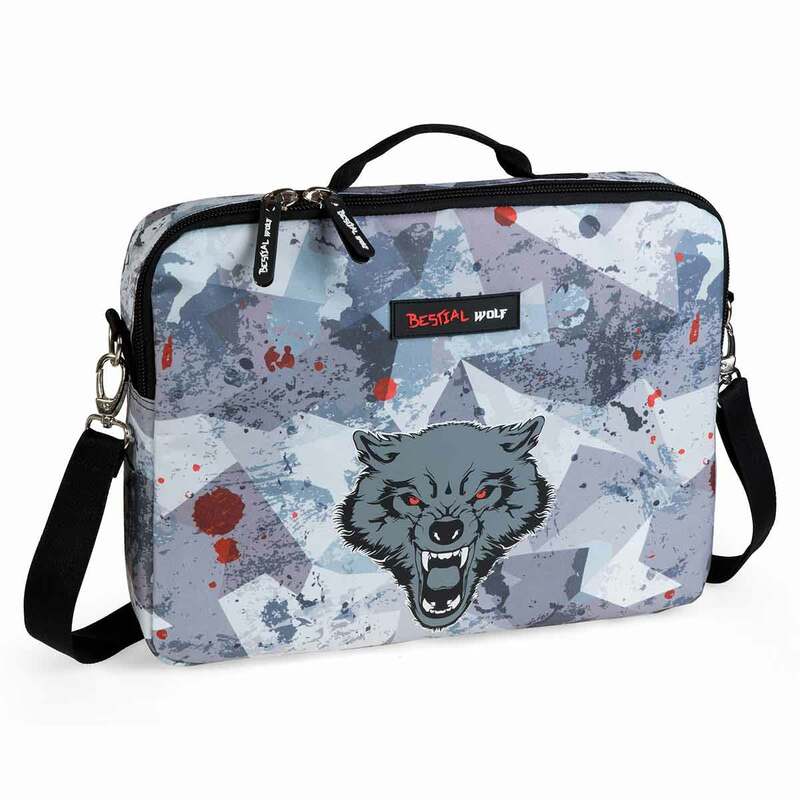 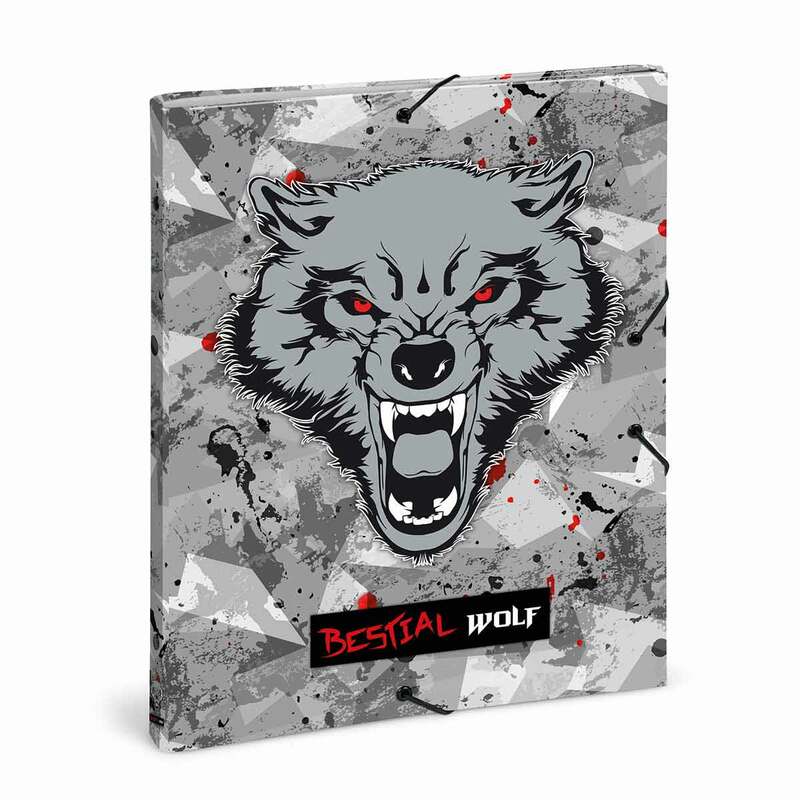 Backpacks and school supplies Bestial Wolf de Dis2 Busquets are decorated with a base stamped with different grey tones blurred and a stuffed silkscreen with the Bestial Wolf logo in the shape of a defiant wolf. 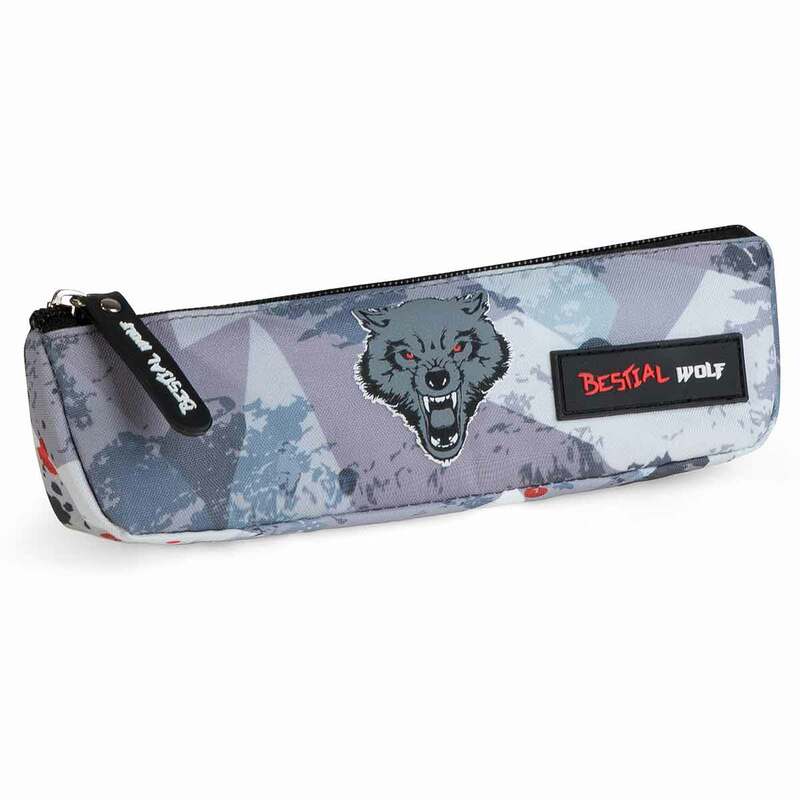 The zipper puller is personalized with the name of Bestial Wolf in rubber and it has black handles.